John J. Boltz Consulting (JJBC) is a full-service public policy firm with decades of experience in Government Affairs and Media Relations. 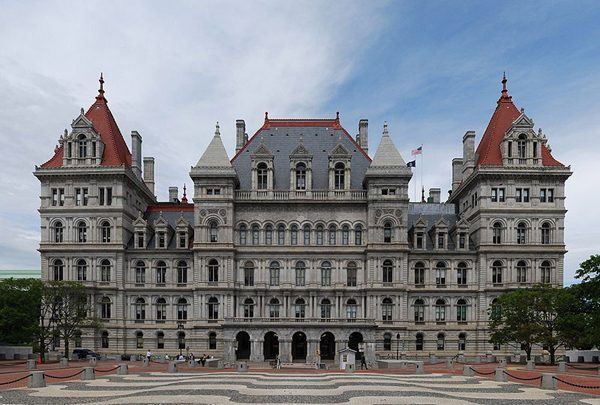 While our company has primarily focused on New York State issues, we have significant expertise in government affairs throughout the Northeastern United States. Business Council of New York State, Inc.